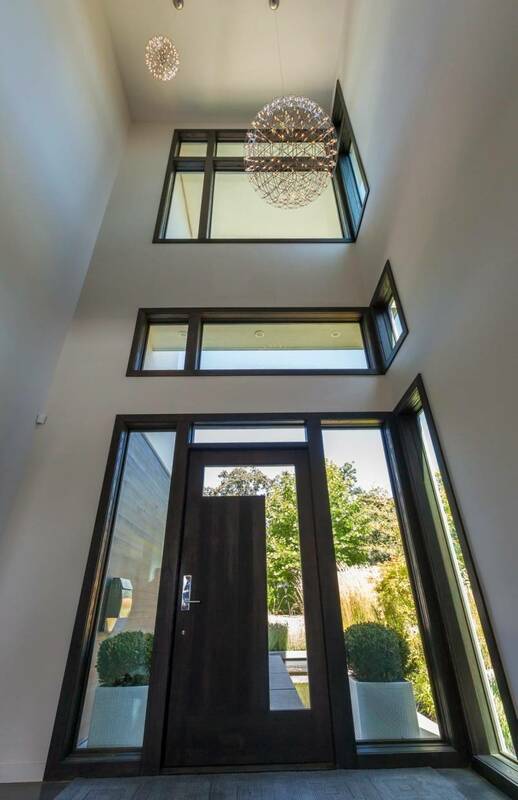 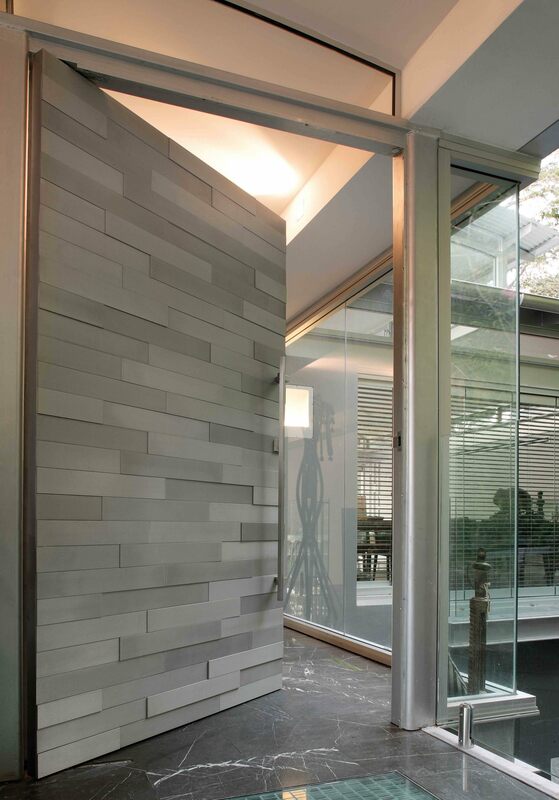 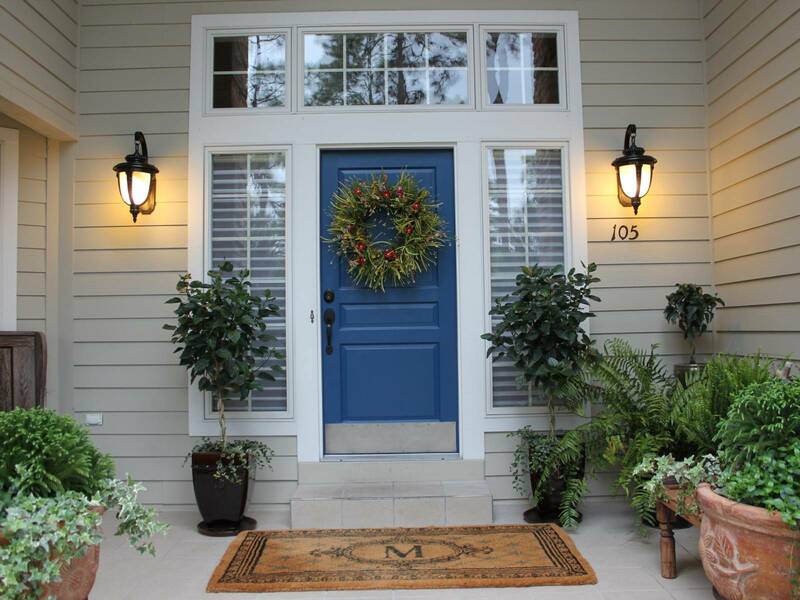 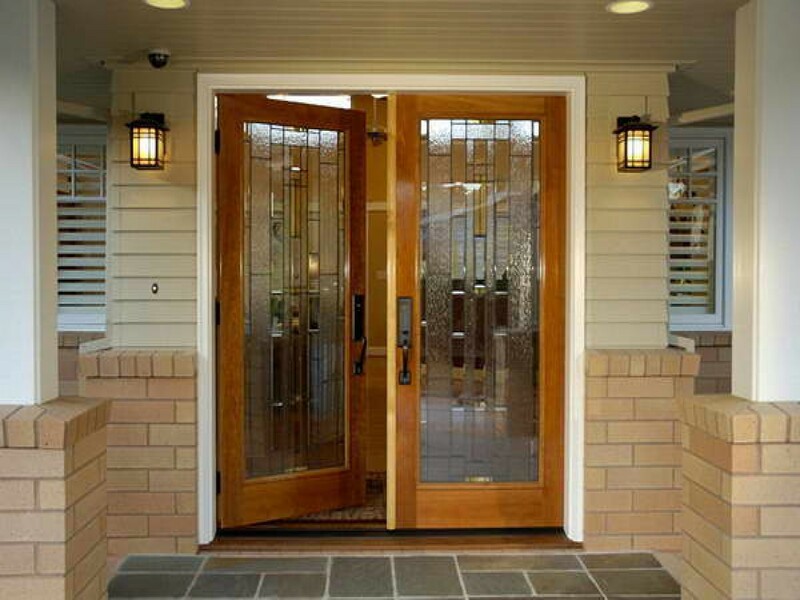 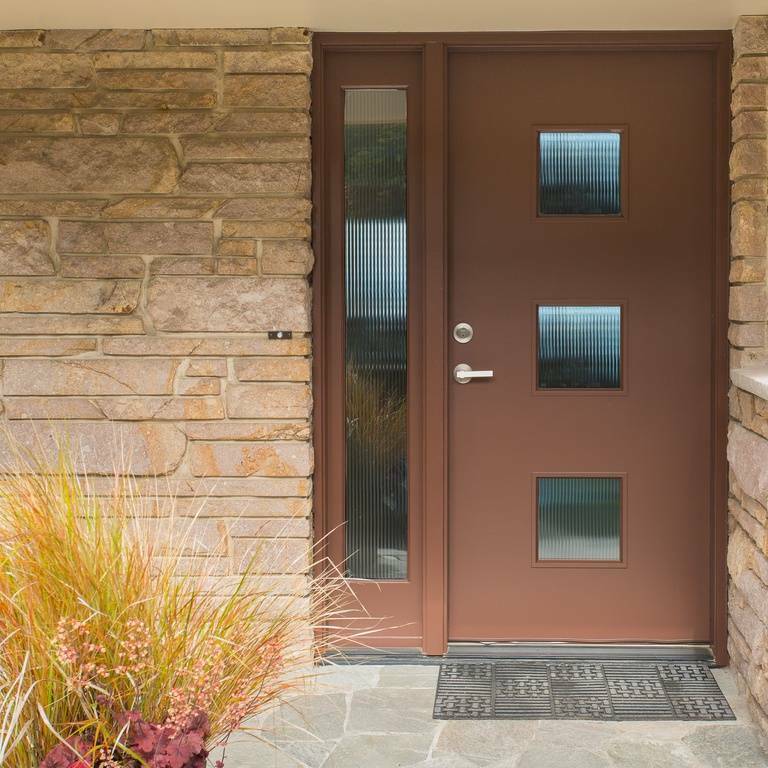 The entrance door is the one element that can make a home unique. 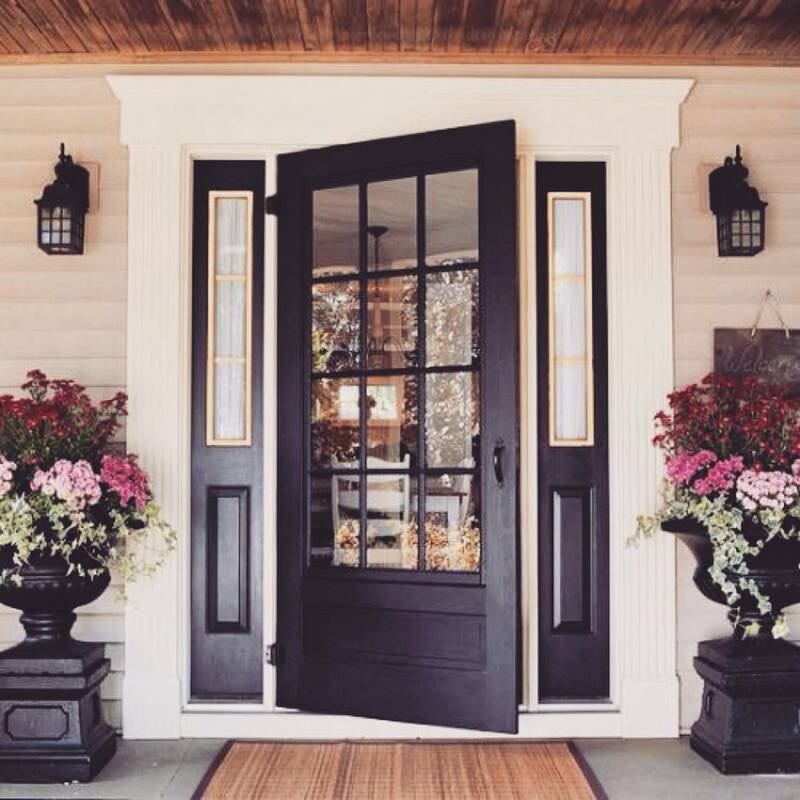 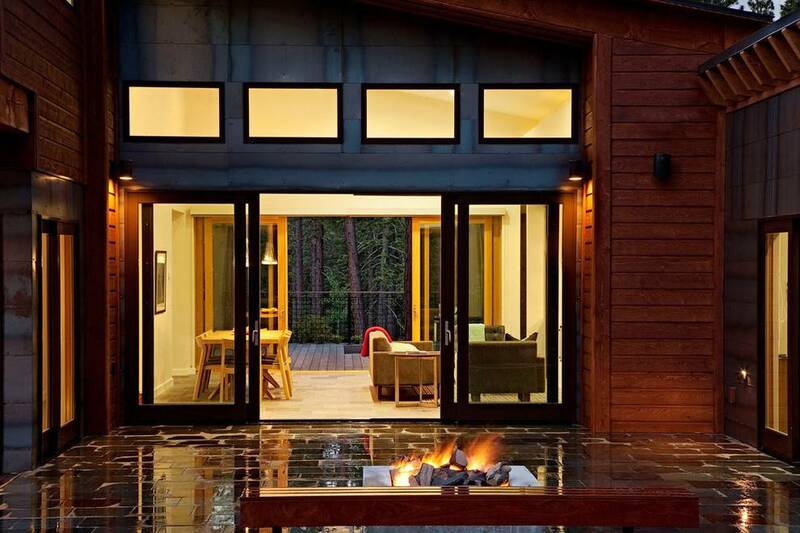 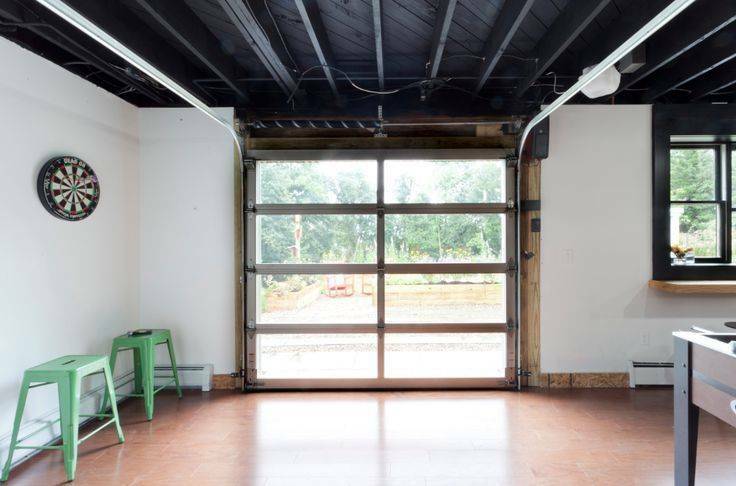 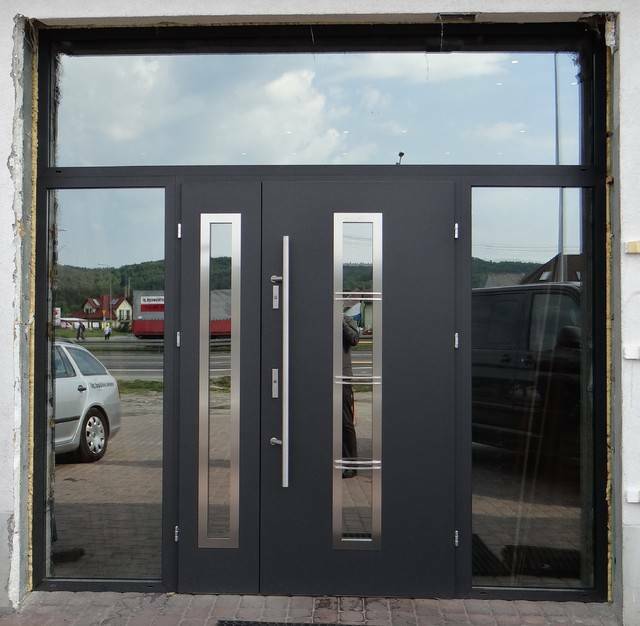 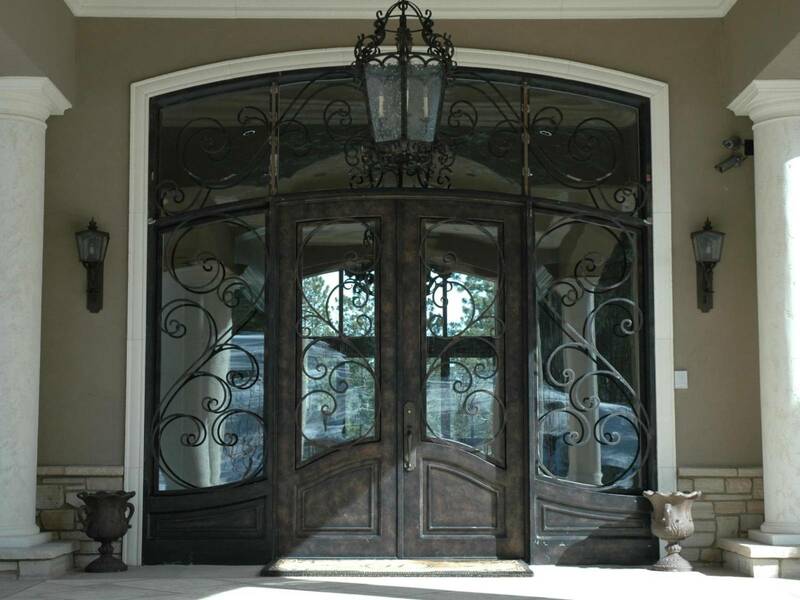 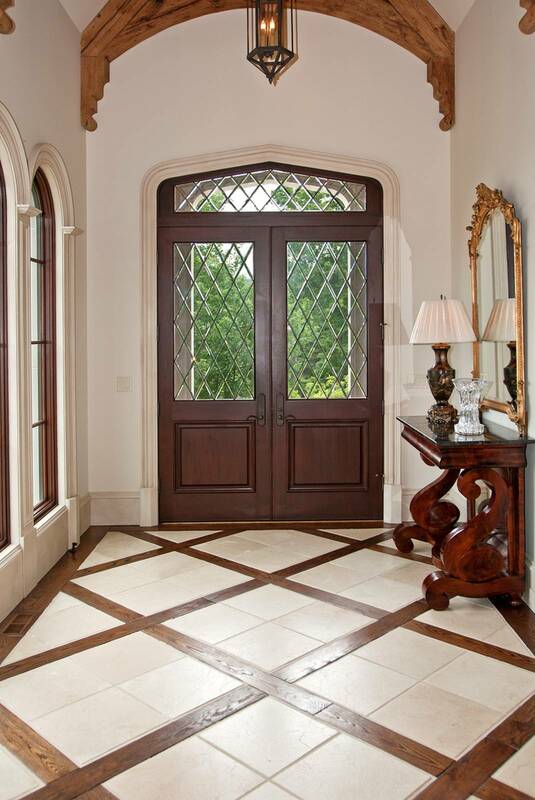 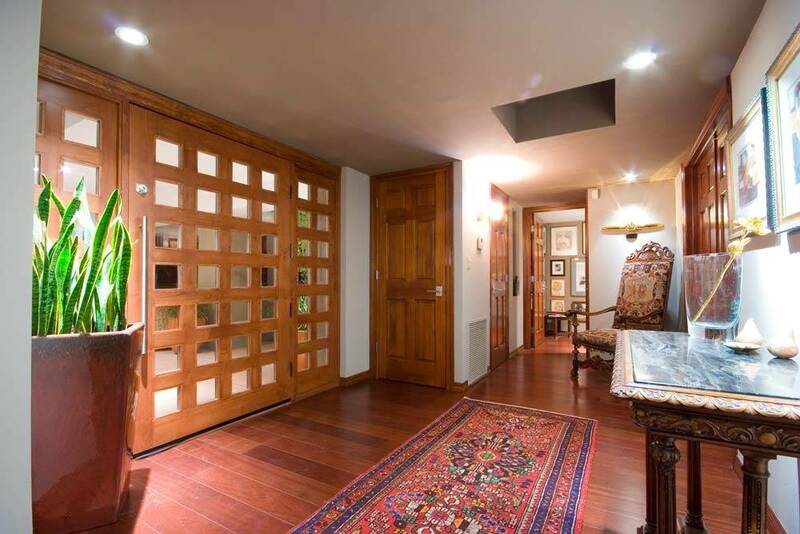 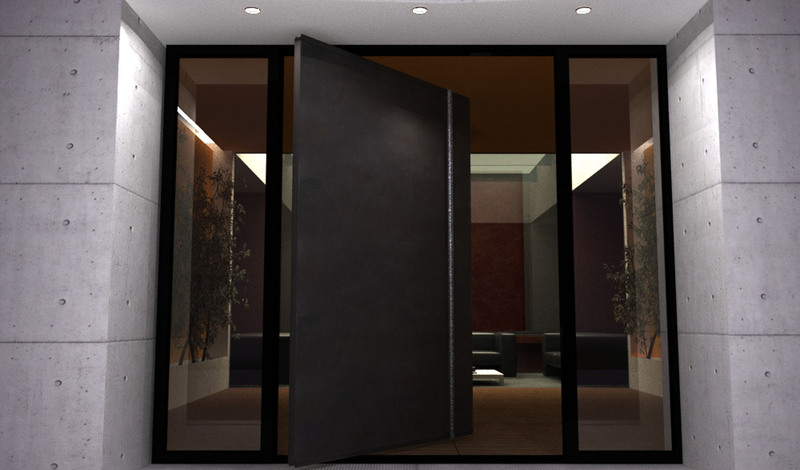 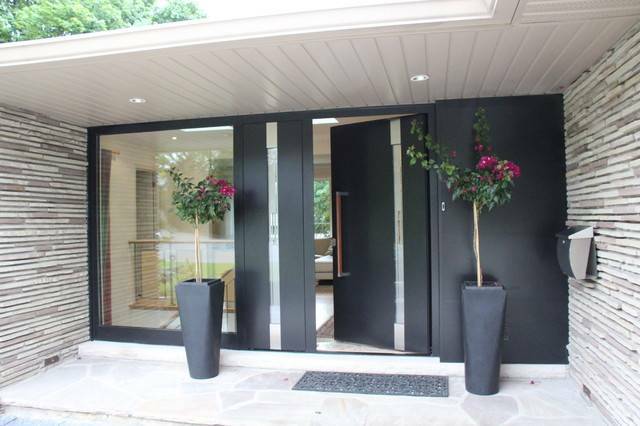 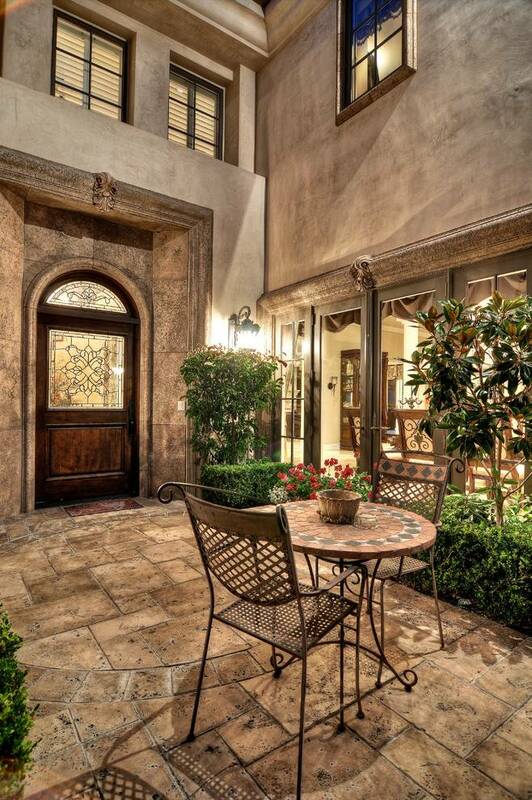 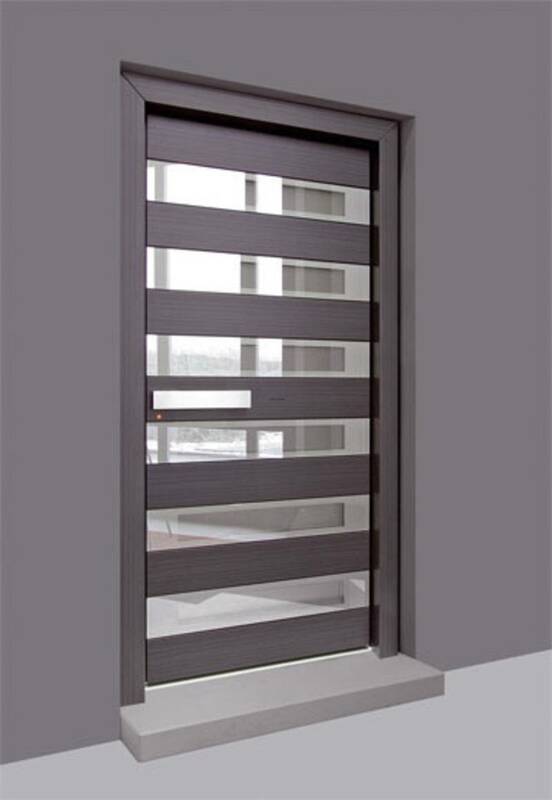 Beautiful massive doors become an integral part of the decor and interior design both outside and inside your home. 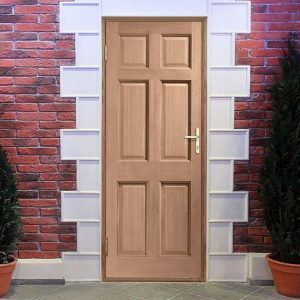 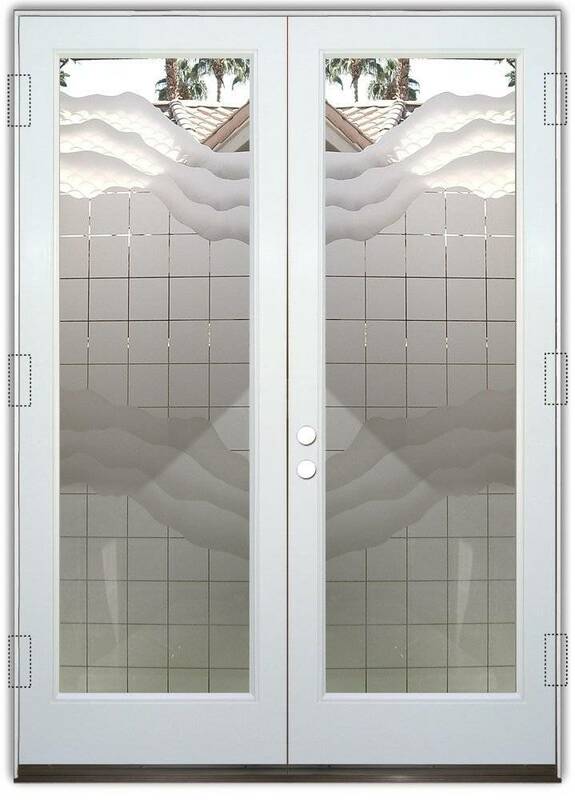 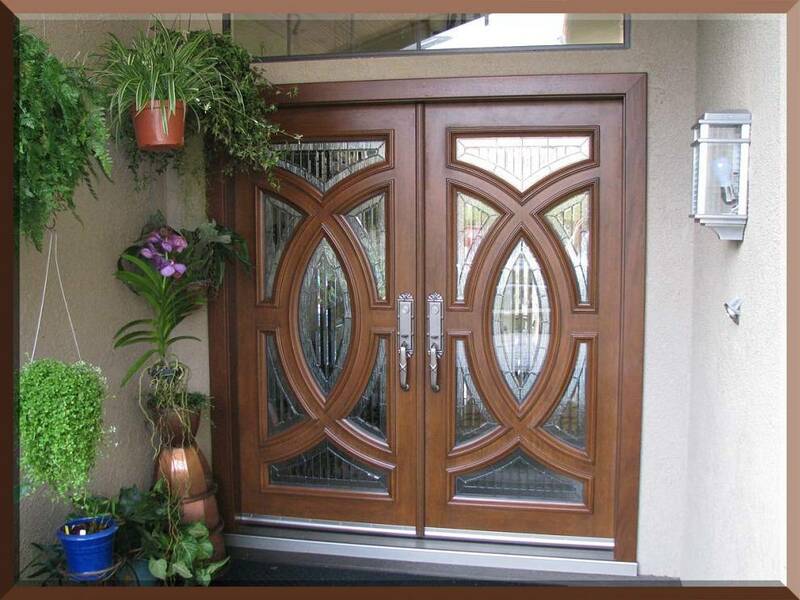 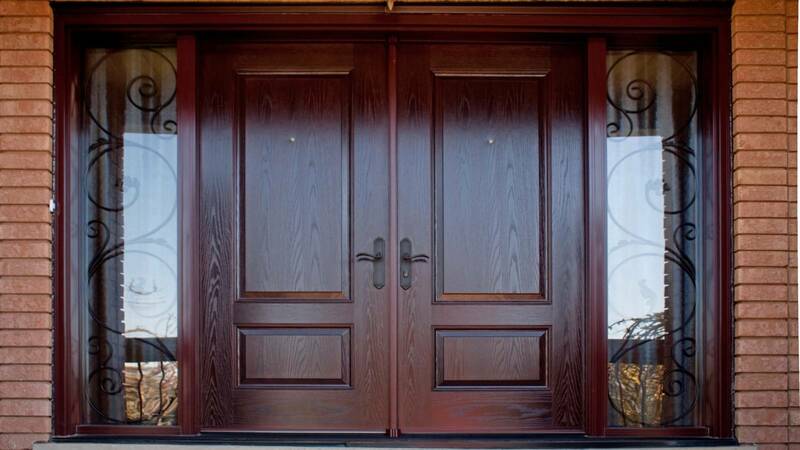 High-quality doors made of natural wood will decorate your house, giving it a uniqueness and elegance. 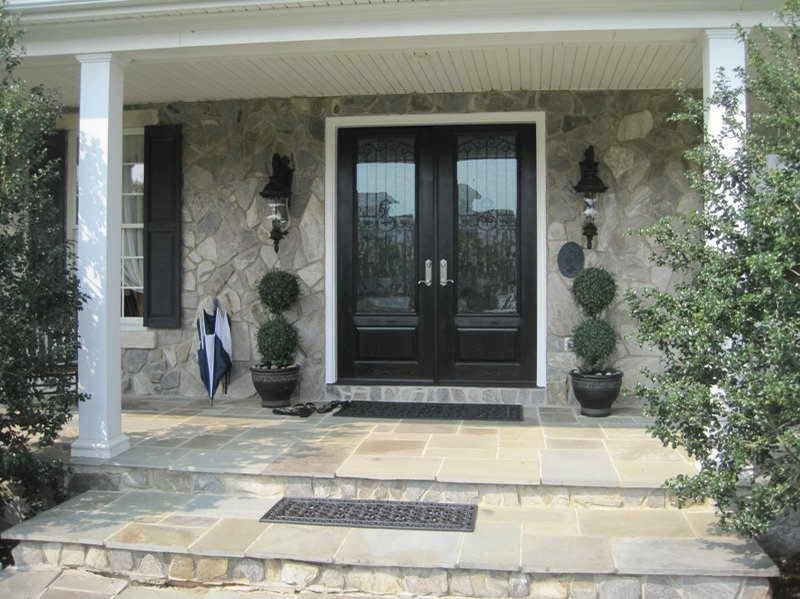 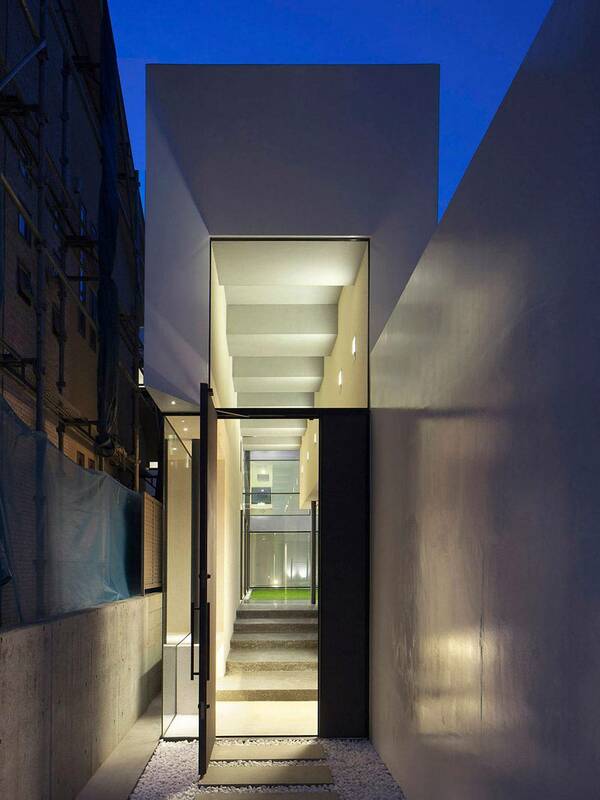 Excellent Front Door Designs For Every Taste. 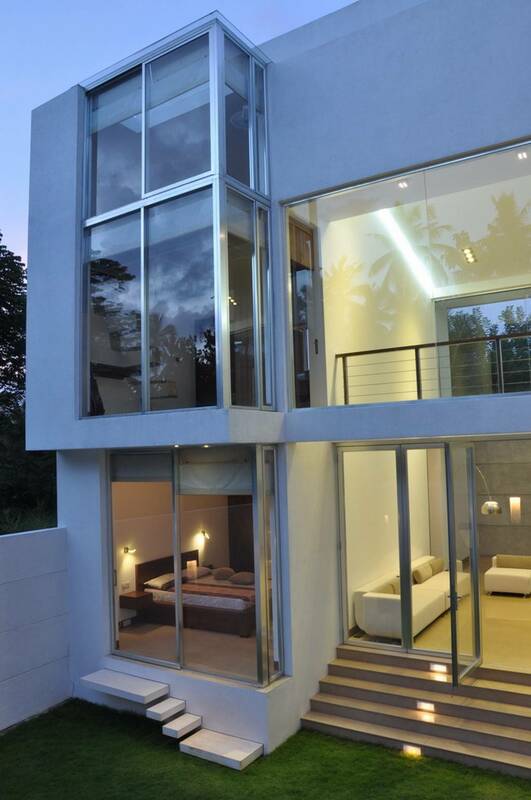 Elegance, Safety And Design Perfection In A Complex. 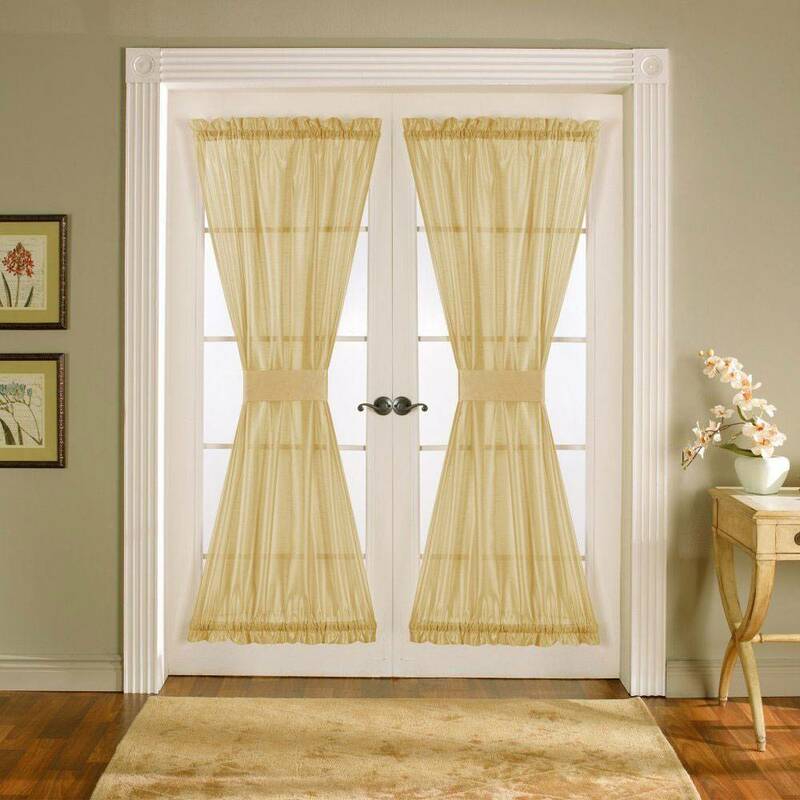 Today, many owners of houses and apartments, tired of the standard templates, looking for original solutions, with which you can clearly and elegantly highlight the stylish look of your home, thus underlining the excellent taste of the owner. 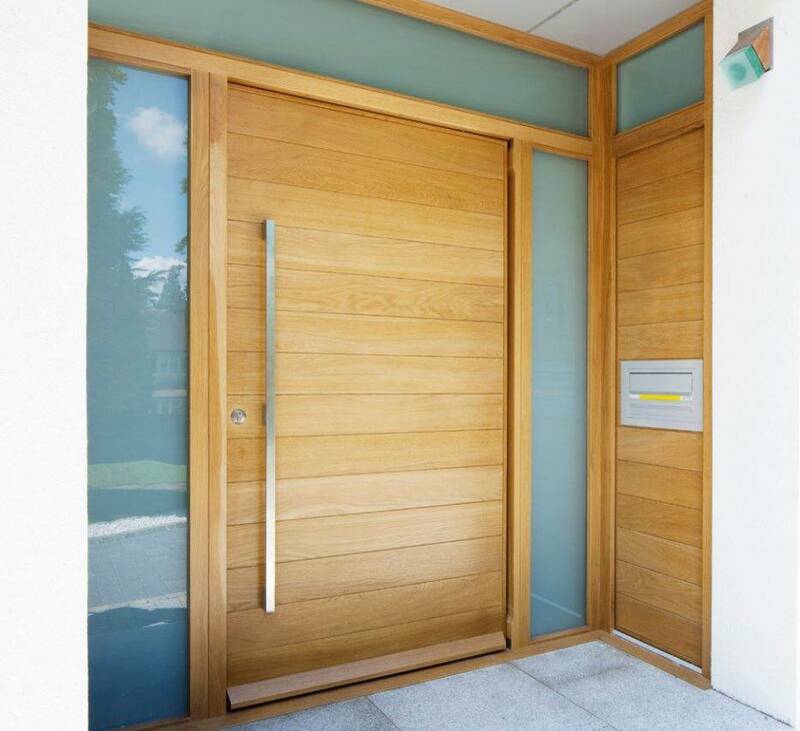 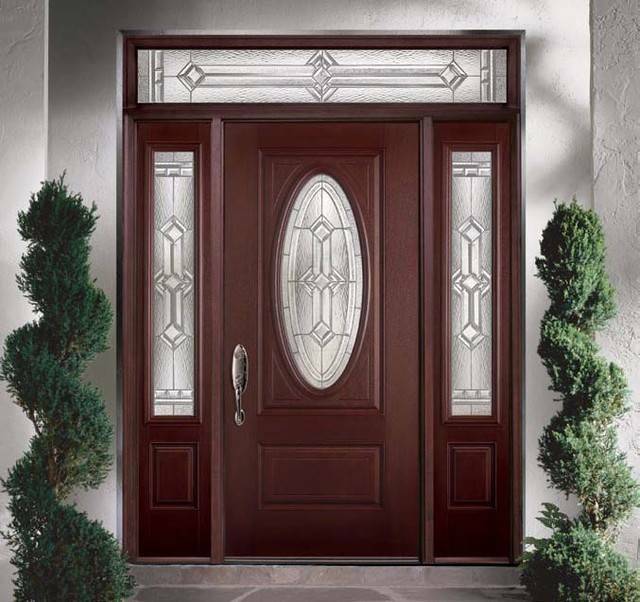 Of course, the face of any home is the door, the various designs allow us to express all the facets of the individual owner and also keep your house in safety. 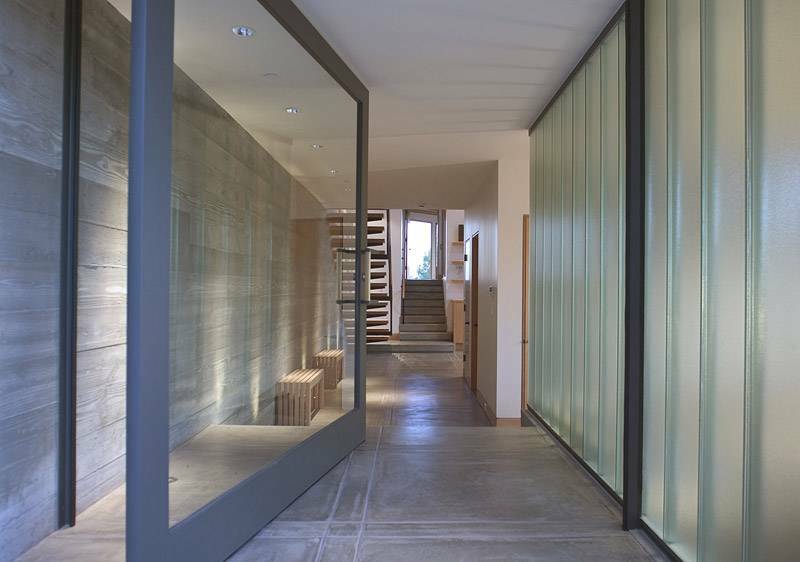 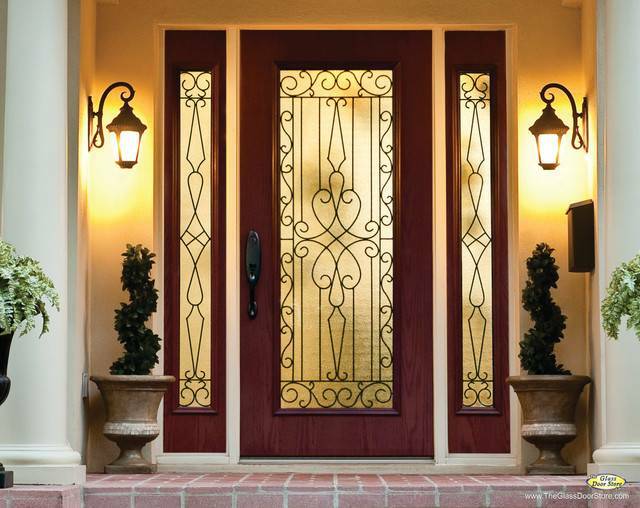 For all who would like to have more illumination in the room by the front door design fitted with glass inserts, but are not willing to share space with street everything happening in his own hall, suitable door model with a matte or textured glass sections. 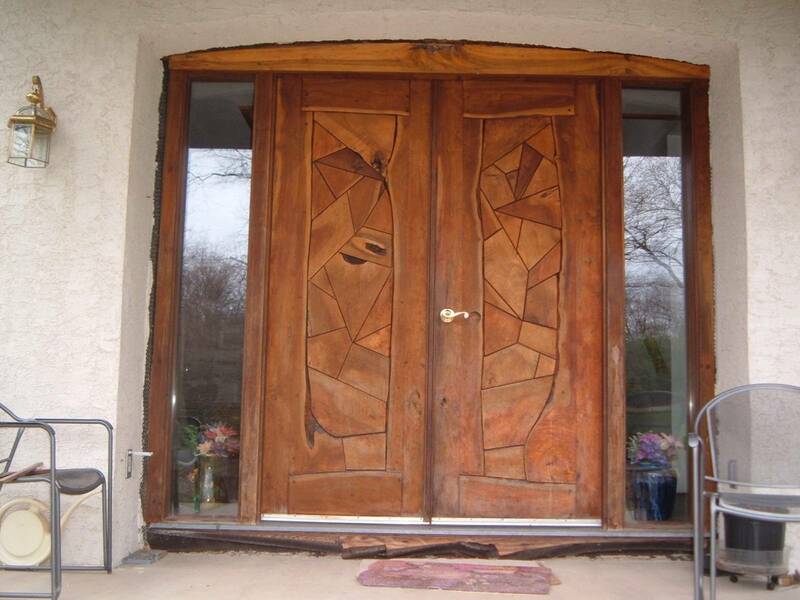 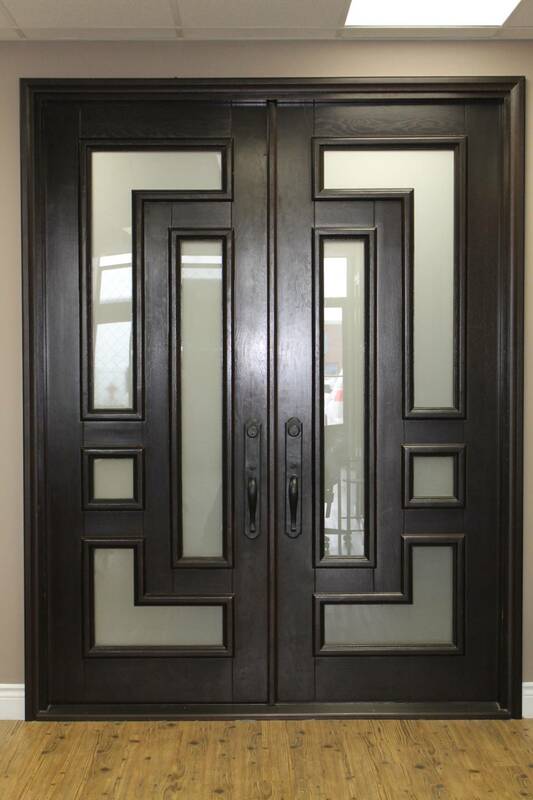 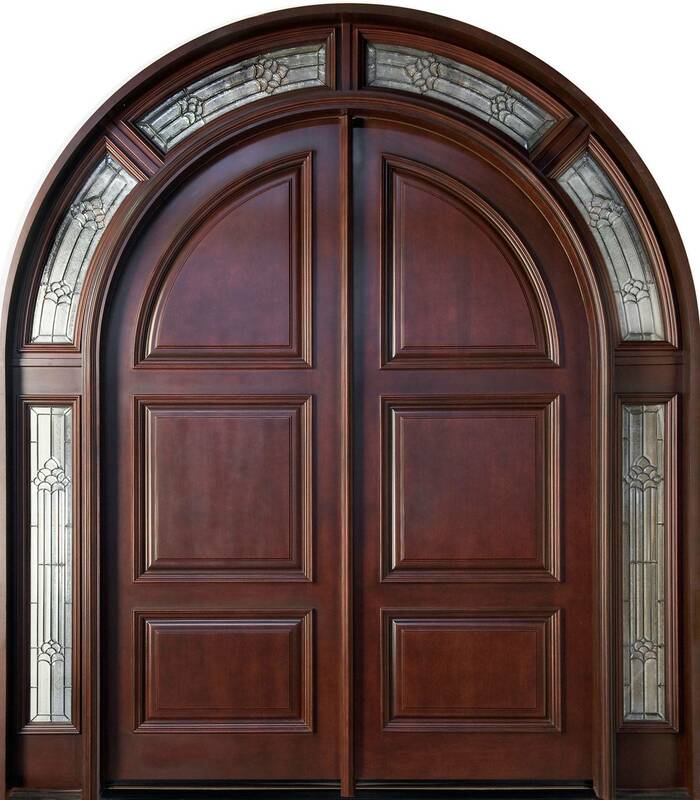 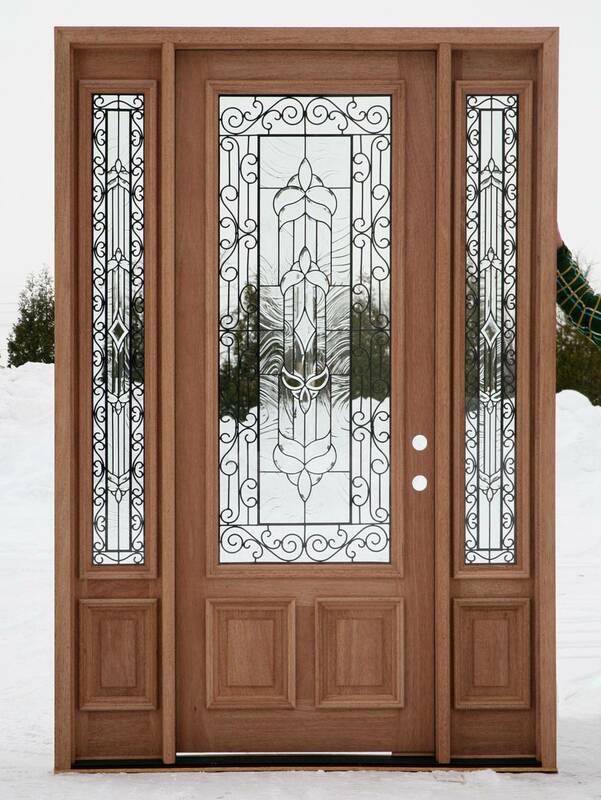 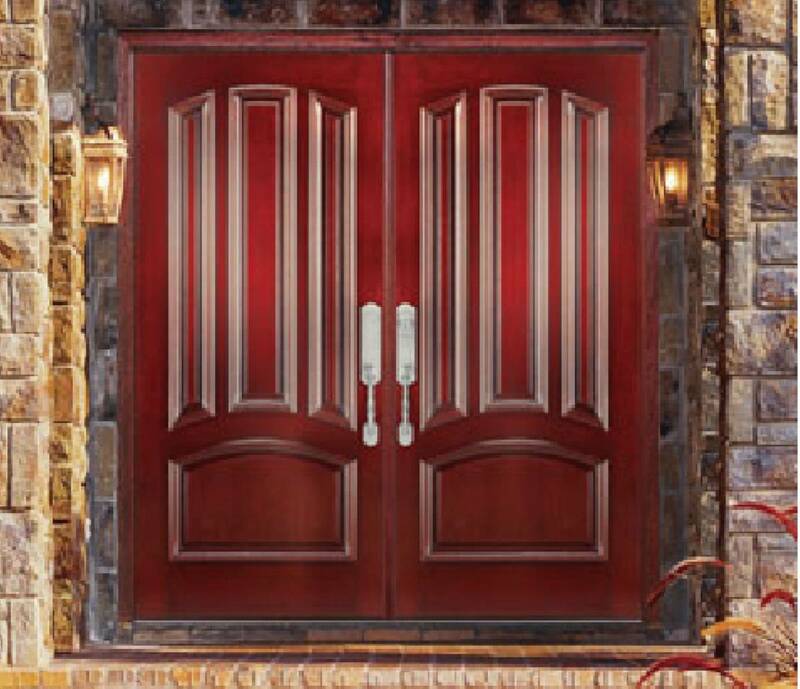 This model of the front door with stained-glass glazing is suitable for private homes, aged in a traditional style. 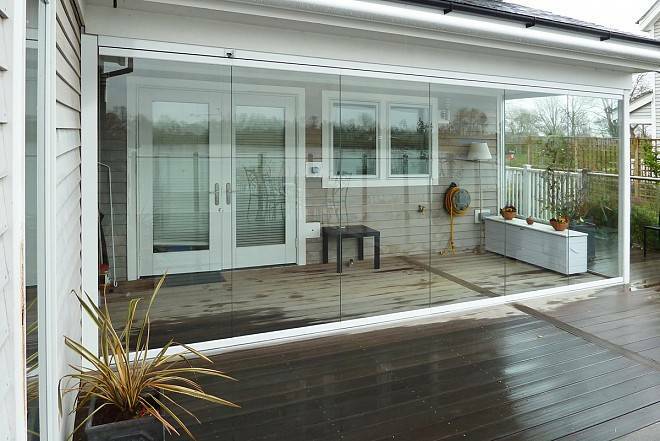 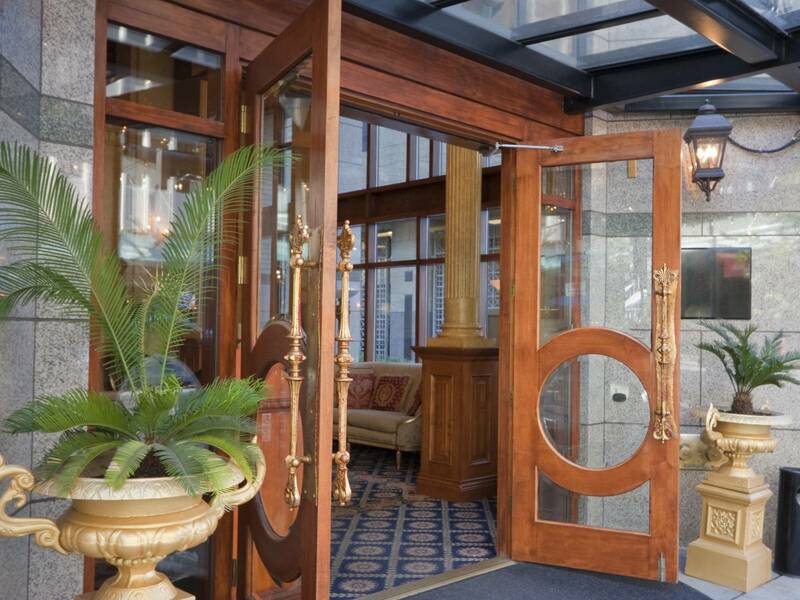 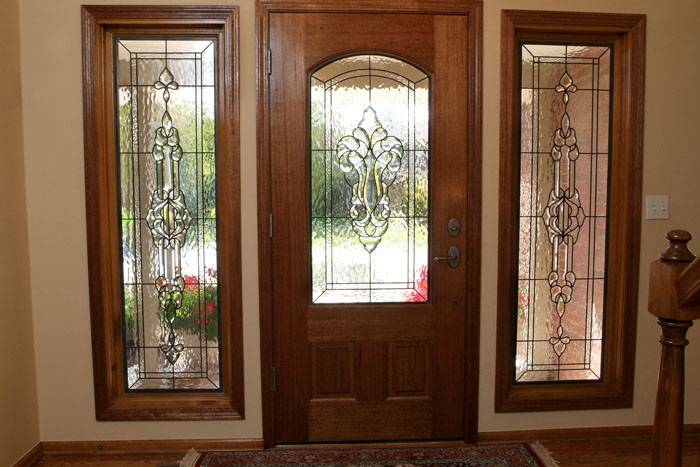 Wealth and luxury wood trim perfectly with durable textured glass.